Kendo (剣道 kendō?, lit. “sword way”), is a modern Japanese martial art, which descended from swordsmanship(kenjutsu) and uses bamboo swords (shinai) and protective armour (bōgu). Today, it is widely practiced within Japan and many other nations across the world. Kendo is a lifelong activity. Age and gender doesn’t matter. The purpose when you practise kendo is not only to improve your techniques but also your mind and physical fitness. 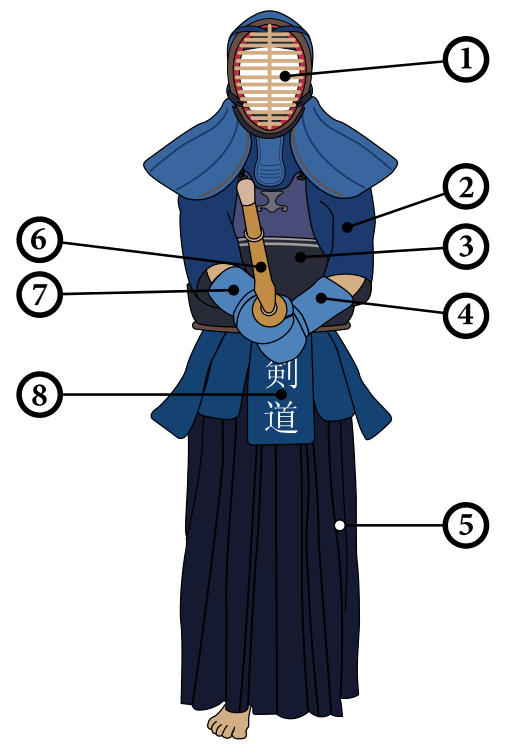 Kendo is practiced wearing traditional Japanese clothing and armour (bogu), using one or less commonly two bamboo swords (shinai). 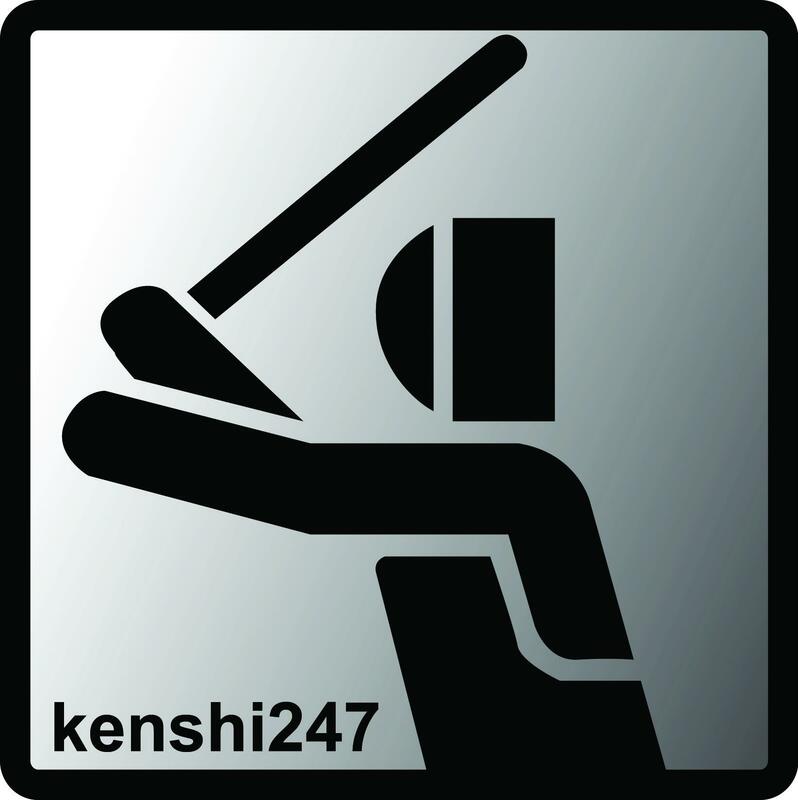 A practitioner of kendo is called kendoka, “one who practises kendo”, but is sometimes also called kenshi which means “swordsman”. Kendo is different from European fencing in the way the sword is handled. Kendo employs strikes involving both the edge and tip of the shinai. Kendo is practiced worldwide and there is more than 6 million people training. 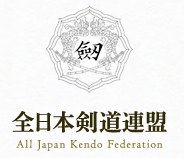 In 1970 the International Kendo Federation (FIK) was established and today around 60 national or regional federations are members. The World Kendo Championships is held every three years since 1970. Three referees decide during the matches, who cut or thrust a valid score. The valid score is the IPPON. At least two of the three referees must judge the score to be valid. The referees have to decide according to complicated principles. For example, the offender has to attack in time, with correct strength, and he/she has to hit the opponent at the correct part of his/her body. They decide whether the offender presses his/her opponent with a forceful voice (kiai), and that whether he/she is ready to attack again after a successful attack. If these conditions are met, the referees judge the point. In a match one must obtain two scores.